The Poppy Pour-Over coffee machine by Quirky connects to your phone to customize your coffee and automatically orders more when you are running out. Coffee For One With The Stylish WMF1 Coffee Machine. 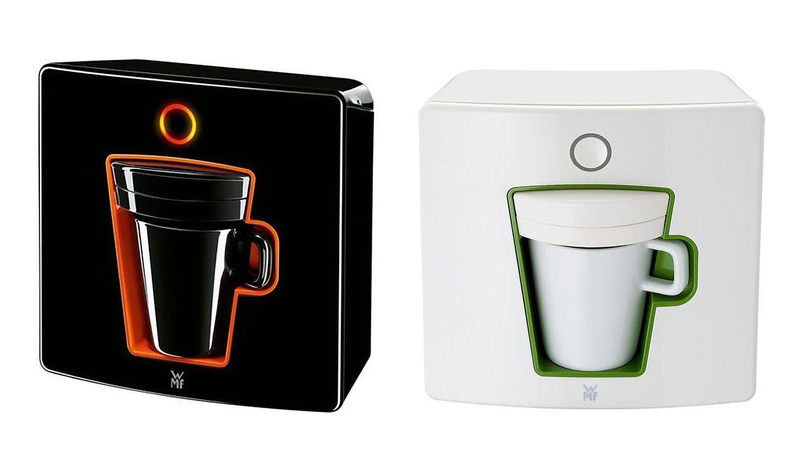 The stylish WMF1 is a filter coffee machine and a stylish design object. 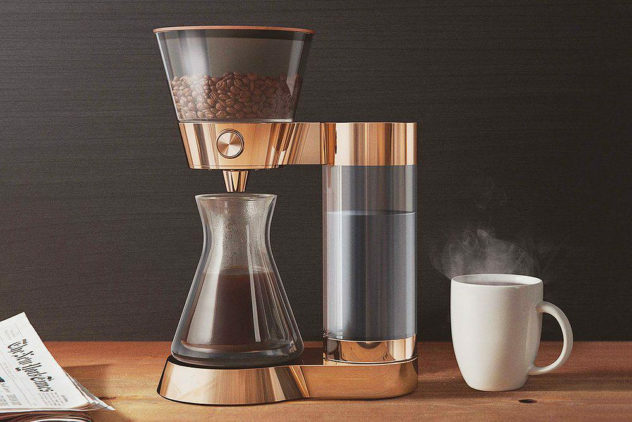 This tiny coffee machine was designed to make brew one coffee cup at a time. 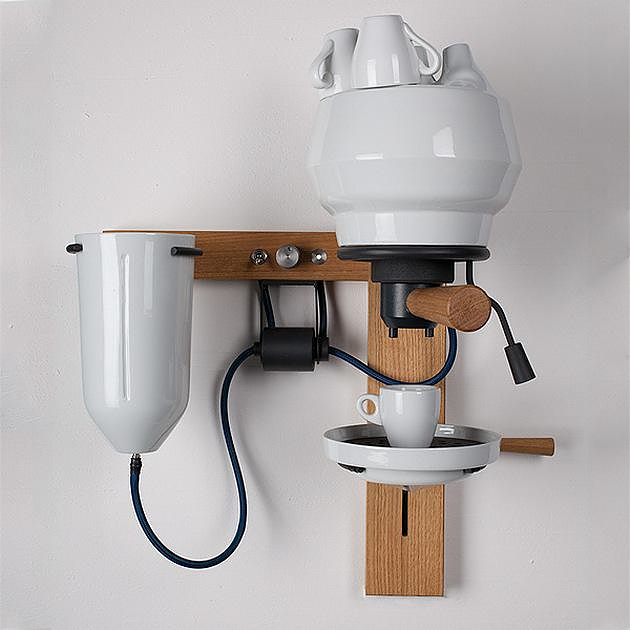 Porcelain Espresso Machine by Arvid Häusser. Arvid Häusser re-imagines an espresso machine. His Porcelain espresso machine proposes an interesting view on both aesthetics and functionality.